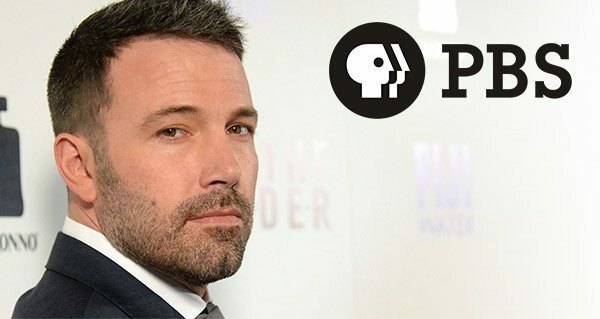 After discovering that Ben Affleck had asked PBS to censor a reference to his slave-owning ancestors in Finding Your Roots, many were left wondering: could PBS wield that same power to hide the tragic history of Ben Affleck’s movies? Due to the overwhelming request, PBS says they’ve already developed a concept: hypnosis through a series of subliminal messages over the course of 24-episode series about Ben Affleck that covers every part of his life, except with no mention of his movies. A special 2-hour episode about his humanitarian efforts in the Democratic Republic of Congo will be used to erase Gigli. 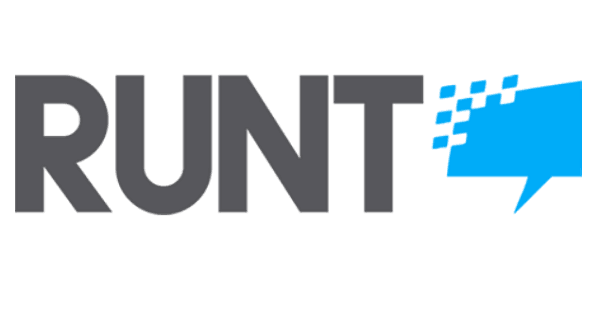 The network will also add a new installment once Batman v Superman: Dawn of Justice goes on sale as a discount DVD at Walgreens. Looking for other movies to avoid? Check out 23 Movies Streaming On Netflix You’re Honestly Never Gonna Watch Anyway.